Green Planet Plumbing is a locally owned and operated business, trading since 2008. 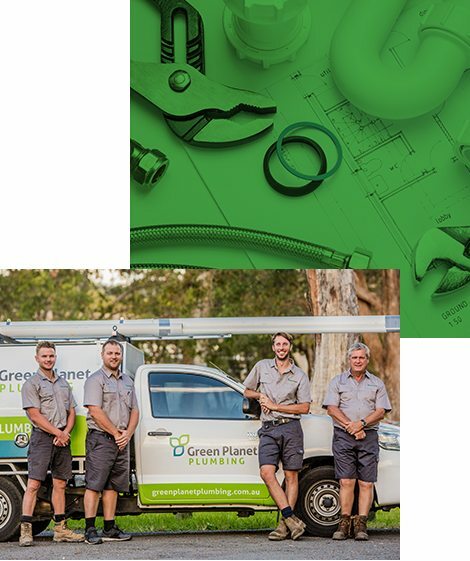 We are continuously growing and have expanded our complete range of plumbing services in the Lake Macquarie, Newcastle, Central Coast, and Hunter Valley regions. 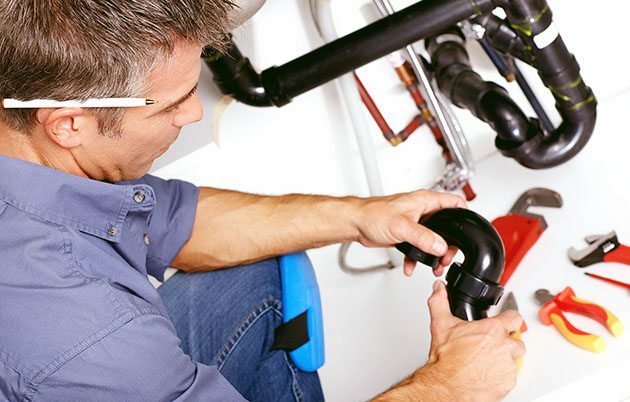 Our local emergency plumbers in Newcastle are trade-qualified professionals able to assist in commercial, domestic, industrial and emergency plumbing services. We are fully licensed and insured, and guarantee the quality and longevity of our work, for your peace of mind. 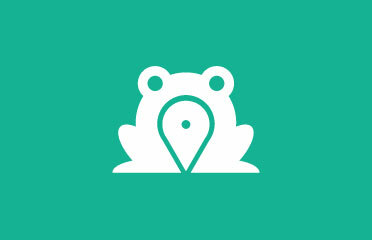 We service Lake Macquarie, Newcastle, Central Coast, and Hunter Valley regions. 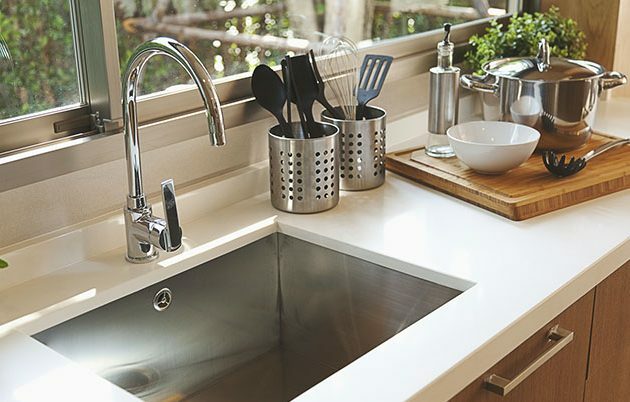 For a stress-free, professional plumbing experience, you only need one name! 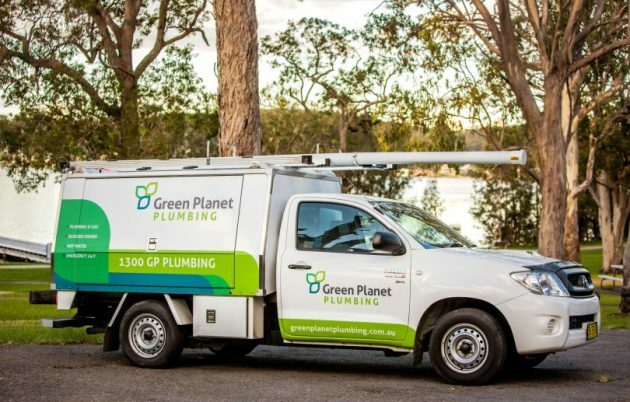 Green Planet plumbing!